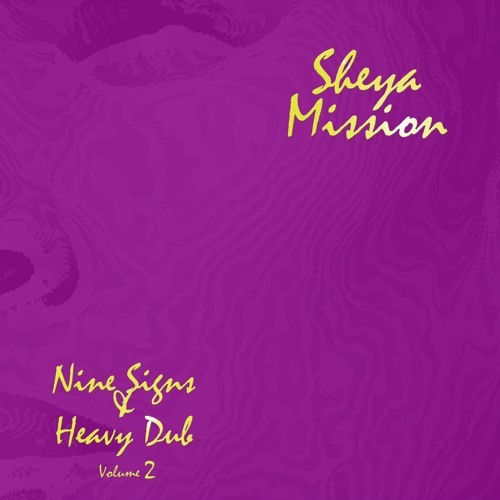 Dub-version of "Reveal Thyself" by Sheya Mission. From the album "Nine Signs & Heavy DUB Volume 2". Releasedate Dec 12 2015. @generasian: yes of course! How? can we get a copy of this!!! !